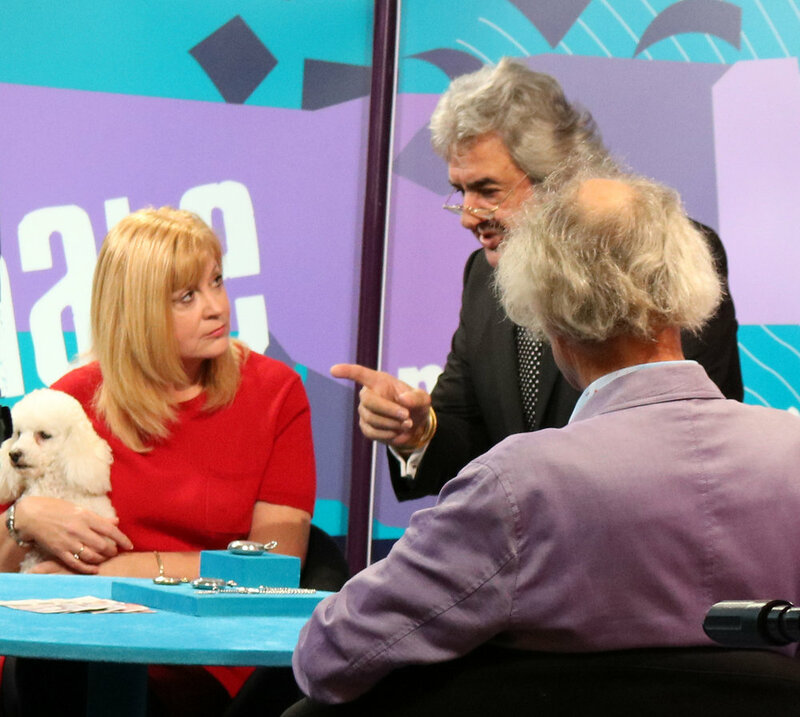 On Saturday 18th November the Dickinson’s Real Deal team return to Scarborough, this time at David Duggleby Auctioneers on Vine Street. Filming takes place this Saturday the 18th. The auction rooms are open for viewing from 8.30am, with the sale starting at 10am. The programme is scheduled for broadcast next year.